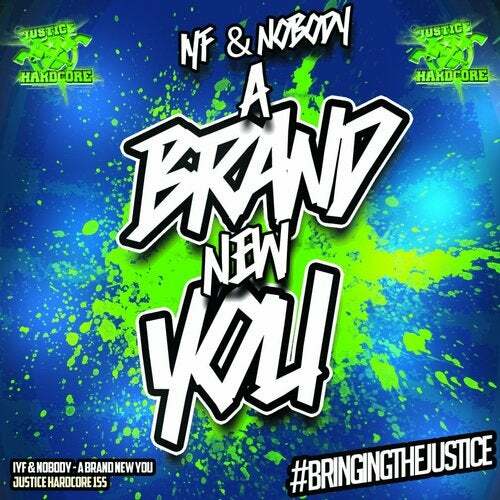 The new release from the Titian's, IYF & Nobody is now available!! Head over and snag your copy today, Crew. Big ups! !